Established in 2015, Communities First recently achieved a milestone – the program has helped nearly 1,800 families open the doors to an affordable place to live, recently surpassing $200 M in loan volume. CINCINNATI – The Port of Greater Cincinnati Development Authority today announced that its Communities First program that helps qualifying homebuyers throughout Ohio obtain grant funding toward purchasing a home recently surpassed $200 million in loan volume. 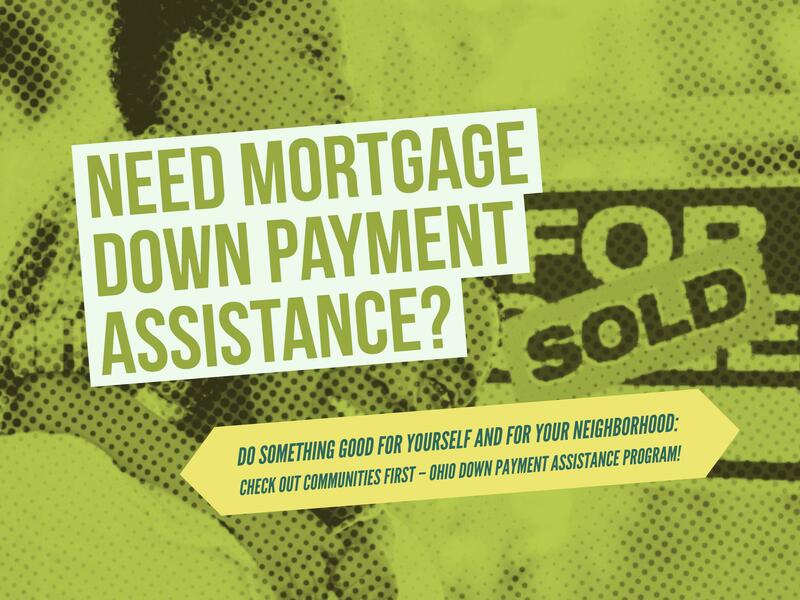 Established by the Port Authority in 2015, Communities First provides competitive mortgage financing and down payment / closing cost assistance to eligible mortgagors using FHA and other programs. The down payment / closing cost assistance is in the form of a gift to the borrower. To date, the Port Authority has helped nearly 1,800 families open the doors to an affordable place to live with FHA, VA, USDA and conventional mortgage loans. The Port Authority established Communities First to increase affordable housing opportunities to low and moderate income individuals. Potential buyers can visit communitiesfirstohio.com to find a list of participating lenders, eligibility requirements including income limits, and more program information.